"This is the absolute best lightener I've used for on and off the scalp lightening. I have a client that I can never get past that golden/yellow stage when doing a global blonding. For the first time ever, I got this client to palest yellow and toned it out perfectly to a gorgeous platinum all while leaving the clients hair feeling better than it did before the process. 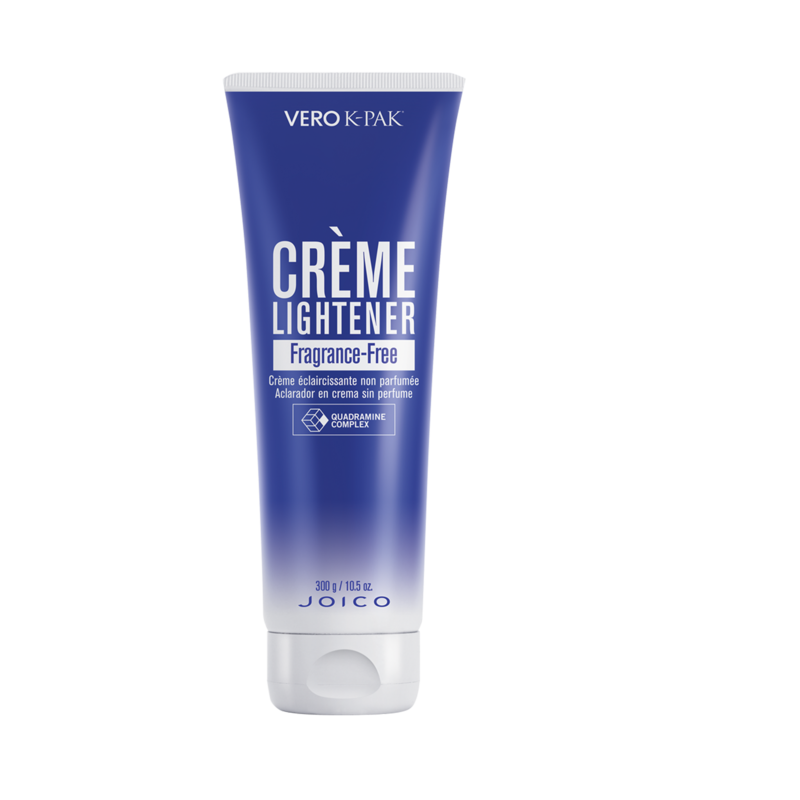 I don't know what kind of magic Joico used when creating this, but I will never use another lightener again." "I specialize in fashion or urban colors, so when nearly all my clients that aren't touch ups are at least double process, and I am used to doing some heavy duty lifting. Out of all the brands and all the methods I have tried, this is the only lightener I've ever been pleased with. It works evenly, quickly, and without hardly any damage to the hair. They've bottled up magic somehow, and I will only ever use the best for my clients! In 2 shots, 2 days apart, I got my best friend and best client from a lvl 3 box color (that nasty 'black cherry' that was popular for awhile, the kind that cements itself in your hair) to between a lvl 9 and lvl 10 !"